Who is Airpoints for Business for? Airpoints for Business is open to any business entity, from those who operate as a sole trader up to those with multiple employees. All you need is an NZBN or IRD number. You can invite up to 20 employees to your Airpoints for Business account at any one time. 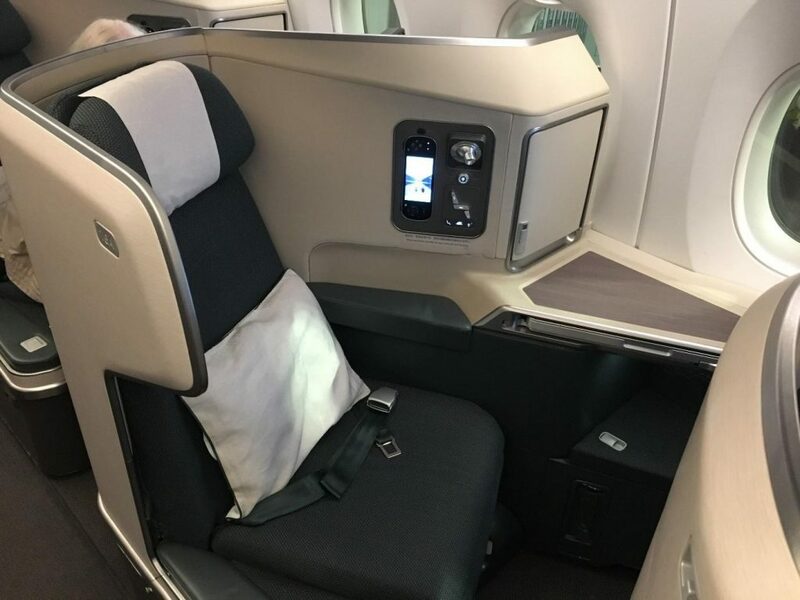 The program is free to join however Air New Zealand do indicate in their terms and conditions that they may charge a one-off joining fee in future. It is important to note that the membership (and the Airpoints Dollars earned) belong to your business, not to you personally—but you can choose who to transfer the points to, which includes yourself. 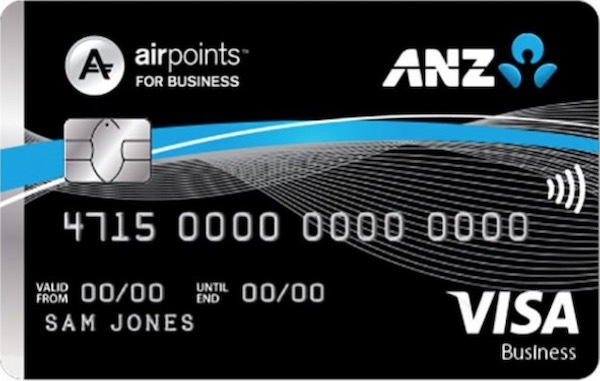 Airpoints Dollars can be earned primarily from flying with Air New Zealand, by ‘linking’ your employees and yourself to the Airpoints for Business account. You can also earn Airpoints on eligible codeshare flights on Cathay Pacific, United, and Air China. There are also 16 other land-based partners. The primary way to earn Airpoints through the program is by flying, by having the Airpoints member number of your employees linked to an Airpoints for Business account. When that Airpoints number is added to an eligible flight booking, and that flight has been nominated as business related, then Airpoints for Business effectively lets you stack your rewards by double-dipping with the ordinary Airpoints program: the person flying (be it you or someone else linked to the Airpoints for Business account) will earn Airpoints into their personal account, and your business will also earn Airpoints but into your Business Rewards account. The Airpoints earned through the program are based on 20% of the number of points that would usually be earned for the flight. A United operated aircraft if travelling between Auckland and San Francisco (with an NZ flight number). 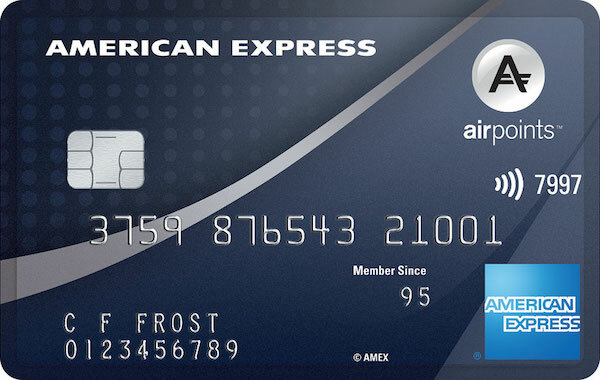 You will not earn any points on flights that are not otherwise eligible to earn Airpoints Dollars, e.g. grabaseat Greenlight fares (booking class F). 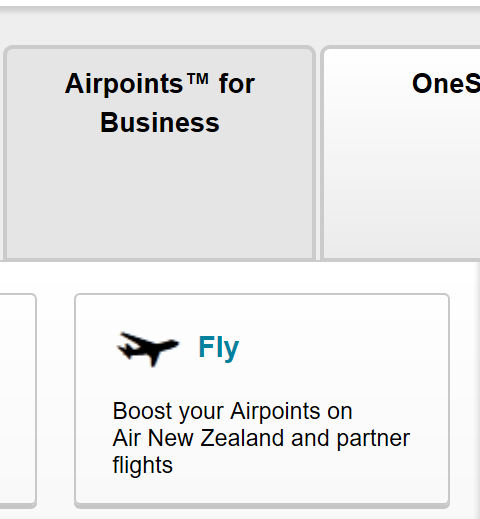 Air New Zealand have a few business-related partners who let you earn Airpoints when you purchase their products or services. Some of these partners would also let you earn Airpoints Dollars into a personal account but if you have access to Airpoints for Business (and all else is equal with the product and price, etc.) there can be advantages to earning Airpoints Dollars into your Airpoints for Business account instead of directly into your personal Airpoints account. The main advantage as I see it is that the Airpoints Dollars are flexible and can be transferred to either your own Airpoints account, or to any of your employees or business associates who you have registered, not just family members, as in the regular program. the first day of the car rental reservation. You cannot claim points retrospectively – i.e. you must have been an Airpoints for Business member at the specified time above. 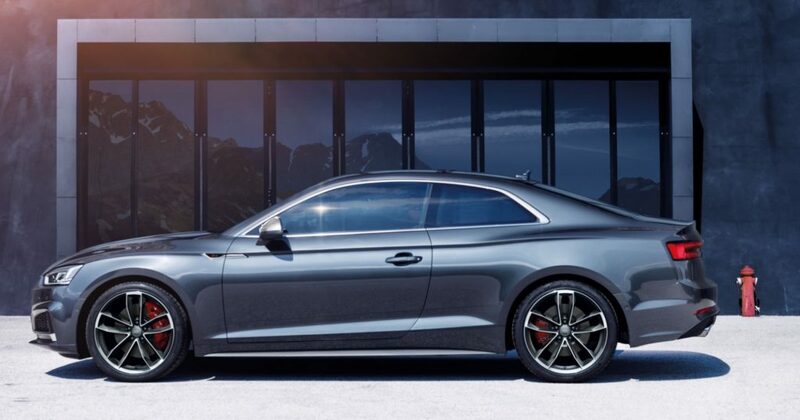 For other purchases – original invoice and receipt (please note that charge card receipts or vouchers will not be accepted, and confirmation or reservation statements on their own will not be accepted). Airpoints Dollars accrued in the Airpoints for Business account will remain valid for four years. Note that Airpoints Dollars transferred from your Airpoints for Business Account to an individual Airpoints Account will maintain the expiry date that is four years from the date they were accrued. and proceeding to the Airpoints for Business tab. A full explanation of how the above functions work can be found on the Air New Zealand website. The Airpoints for Business program makes it simple for your business (and, by extension, you and your employees/associates) to earn Airpoints Dollars, particularly for small or single-person businesses. It is worth checking out, even if you’re a sole trader and want to boost your Airpoints Dollars earn by 20% on business travel.